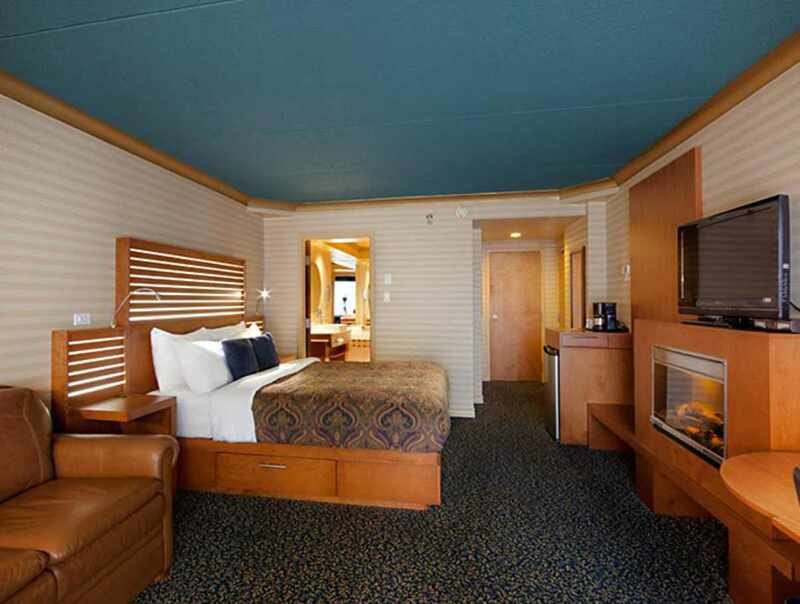 Hotel Lindbergh has a California-inspired atmosphere and 124 cozy rooms. 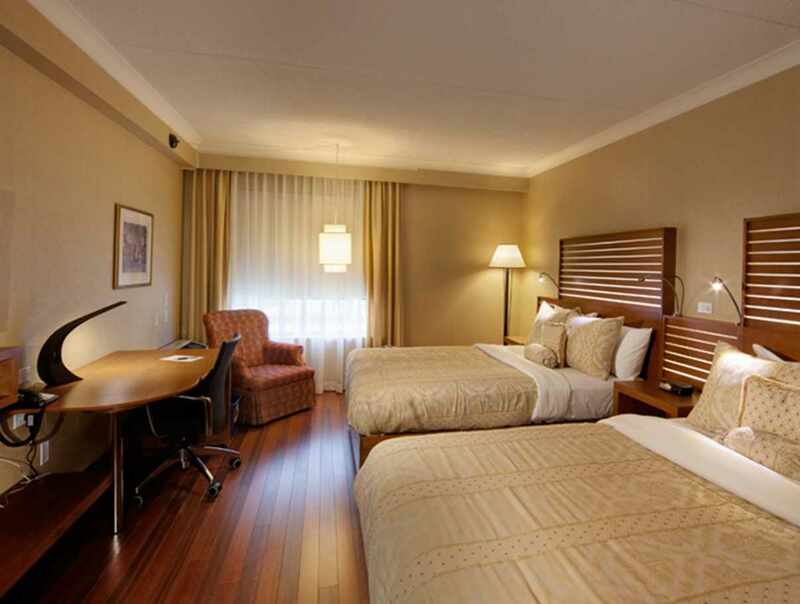 Located on Laurier Boulevard, the hotel is within walking distance of the city's main shopping malls and business centres. 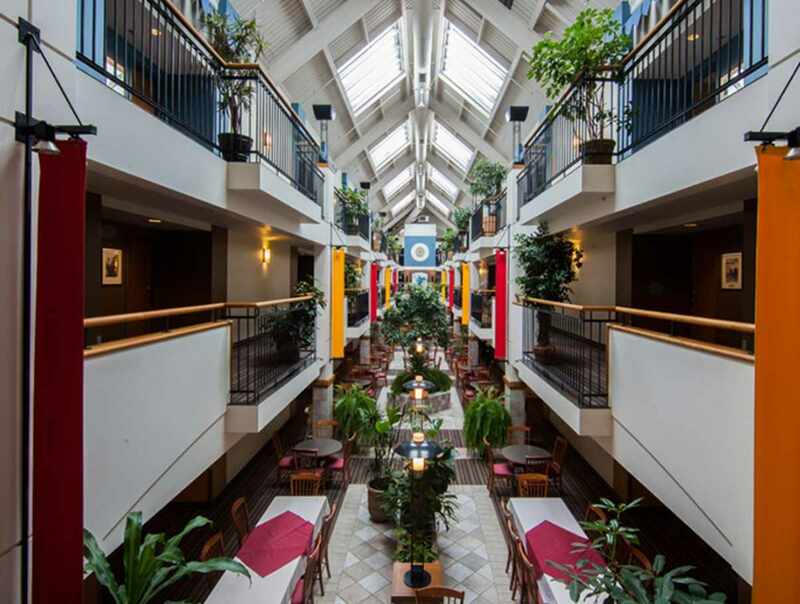 The CHUL (Laval Université teaching hospital) and the university itself are both nearby. 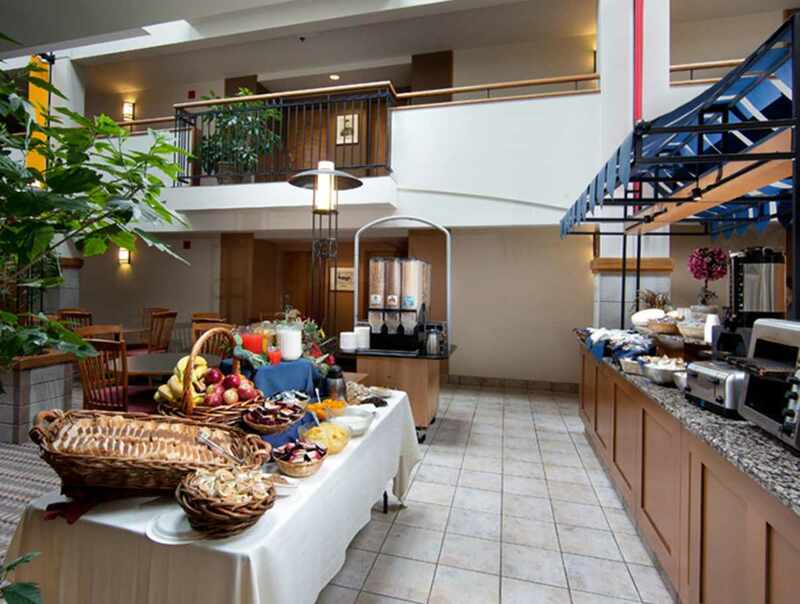 A free continental breakfast is served every morning in the atrium. 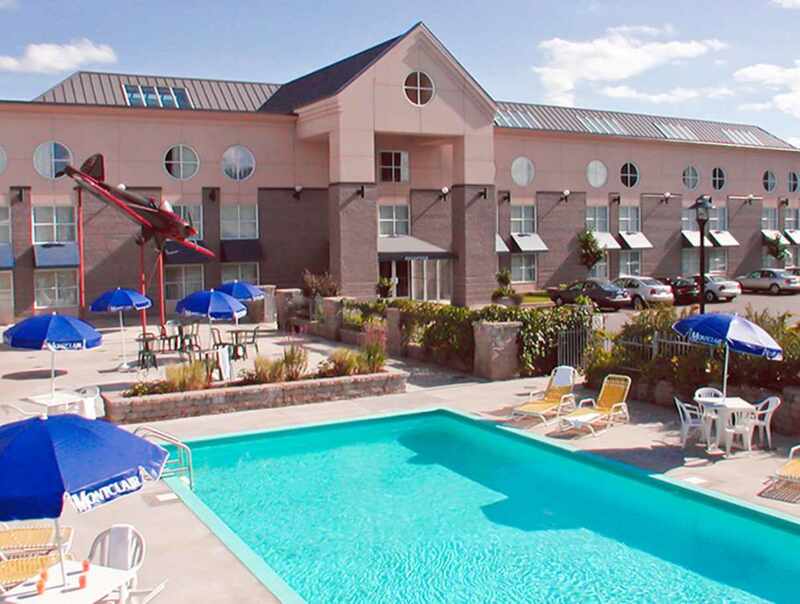 An outdoor pool and a fitness centre available to guests.